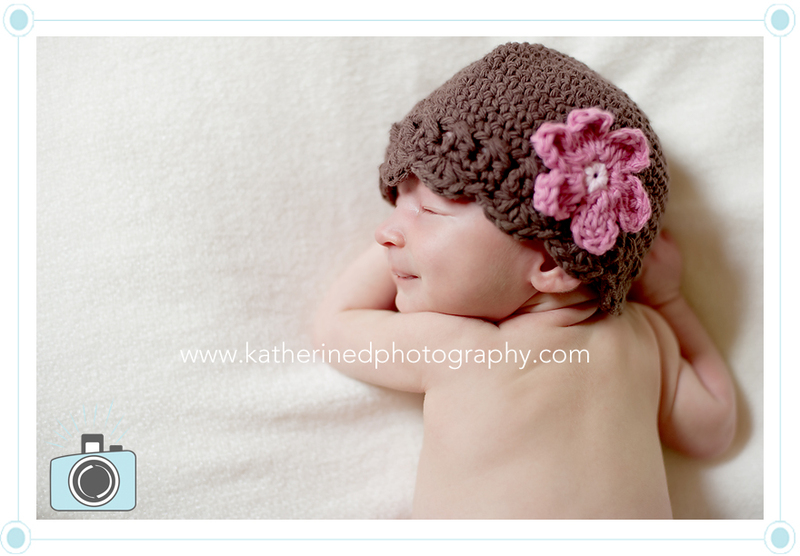 A few weeks ago, I got a call from little H’s mama asking if I could do her newborn photos. 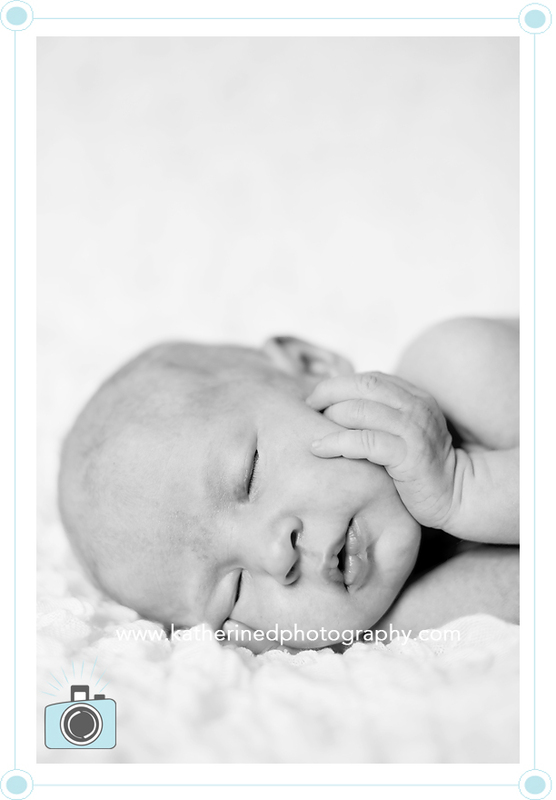 H was 3 weeks old at the time, which is definitely older than I’d like, but I went with it. I’m glad I did. 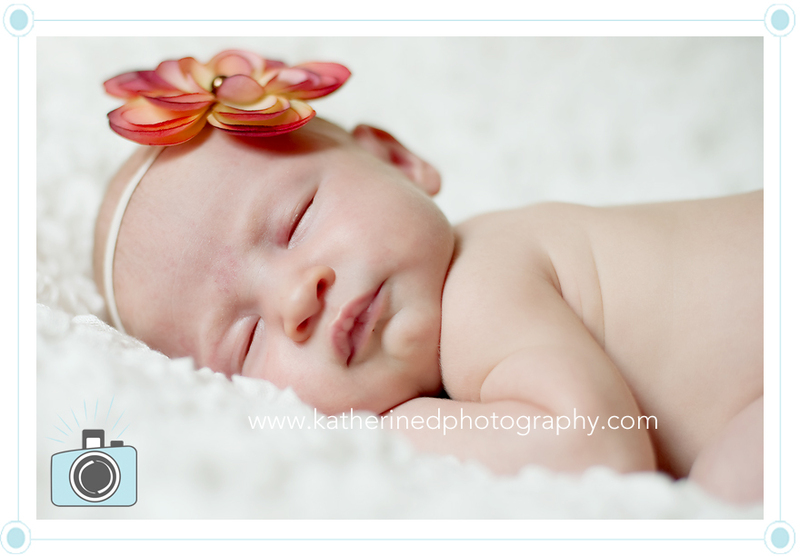 We had to work for these, but mama’s soothing touch instantly calmed her down and put her back to sleep. A family, she is just beautiful! I’m so happy that I could do these for you and I look forward to working with you in the future! What a cute little baby! Great job on these. Oh my goodness how adorable! The second would make a stunning canvas! I love it! 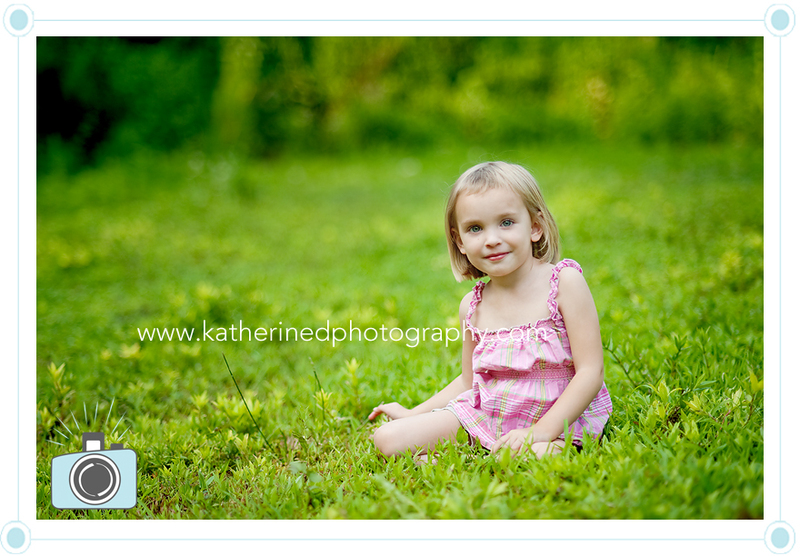 Gorgeous session! Love that last image! Wow, what a tiny little peanut. Beautiful job! What a darling baby. Love that sleepy smile. Very sweet! Oh, look at that sweet little smile! So precious!!! 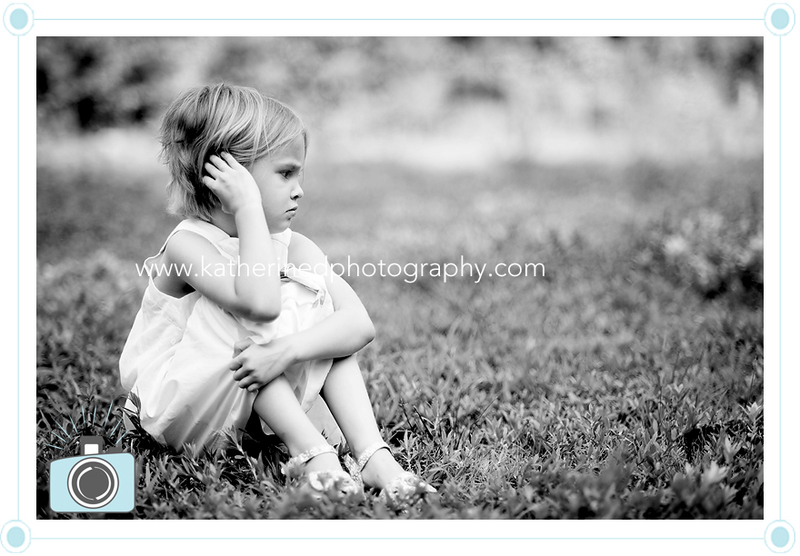 Gorgeous little girl and lovely images. Love the little hat in the last image. 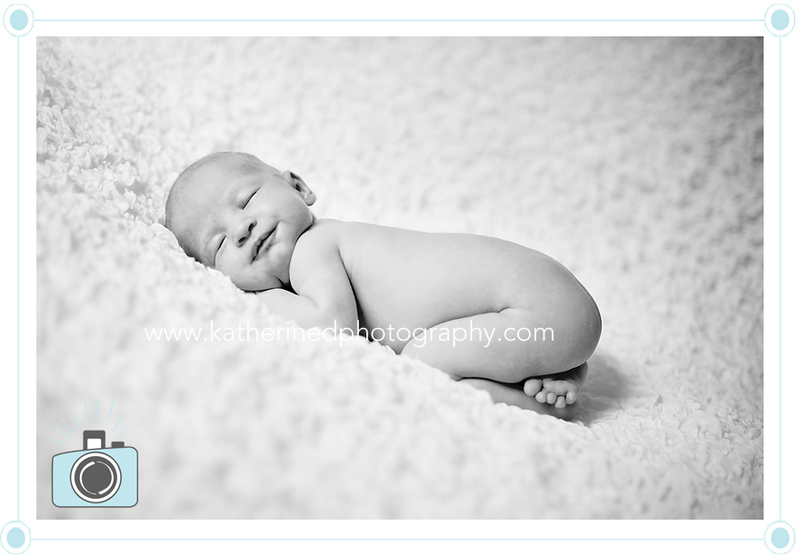 A few weeks ago, before I left for Maryland, I got the opportunity to photograph this gorgeous baby boy in my studio. 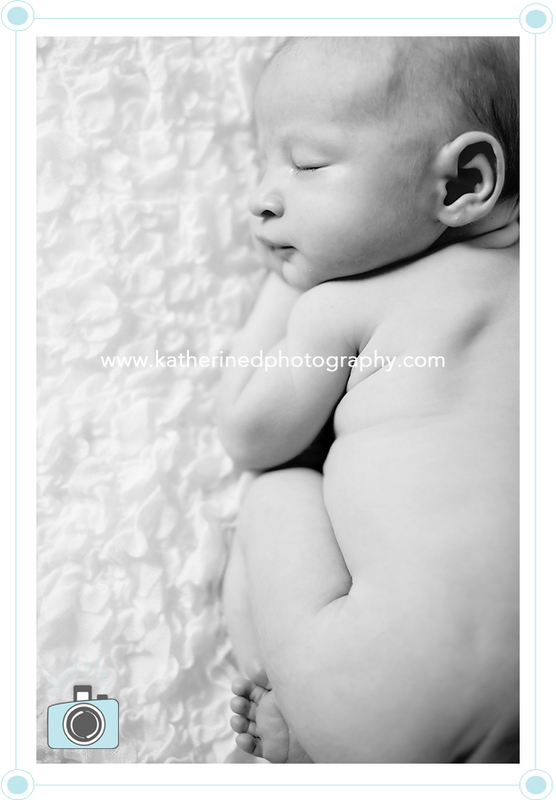 He was my first full newborn session in the studio, which was fun and different for me. If you remember this mama, this is her baby boy. 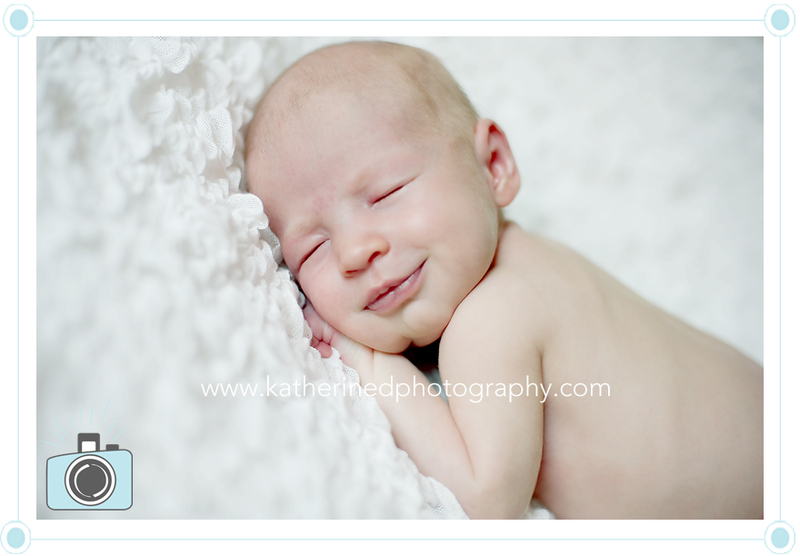 I have never seen a baby so sleepy (and smiley!) before, we actually had to wake him a little to feed him so that we could continue with the session! I had so many photos and had such a great time! 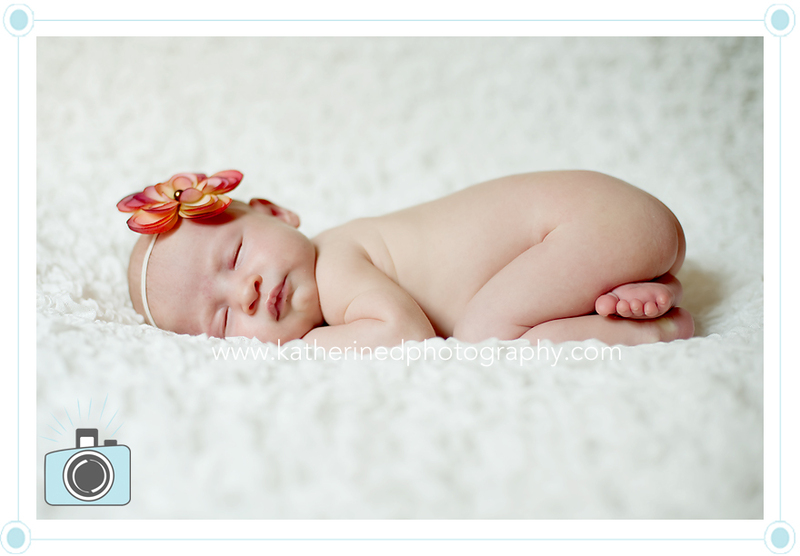 So many beautiful images, Katherine! He definitely looks like a great sleeper. The family must be so excited about all of these! Katherine ~ The photos of my great nephew. You did an amazing job & I am sure you had a wonderful time. It shows! Thanks so much! OMG! These pictures are priceless. 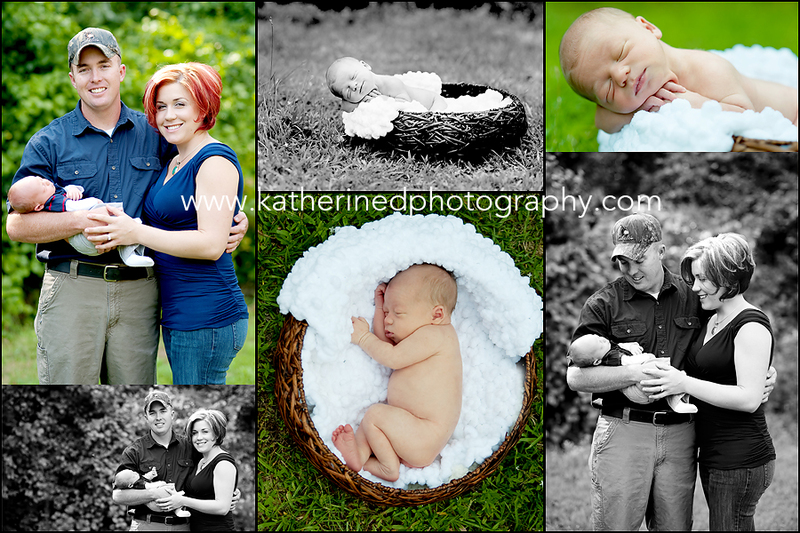 Precious moments for a very special family. Seeing these brings tears to this grandmas eyes. Just love the ones with mom and dad! So sweet! AMAZING variety- WOWZA! You really did a fabulous job. They must be over joyed with all the precious images you captured for them! These are gorgeous – there is no way I could pick a favorite – I love them all! 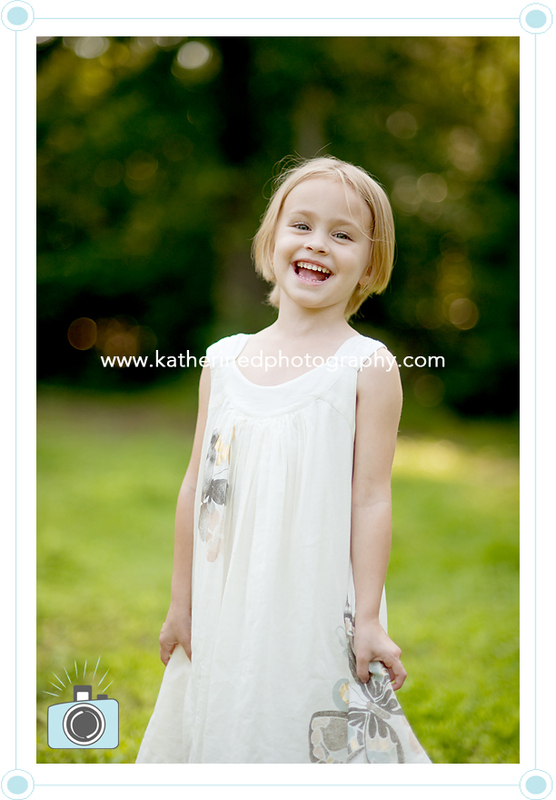 What a beautiful smile you captured! 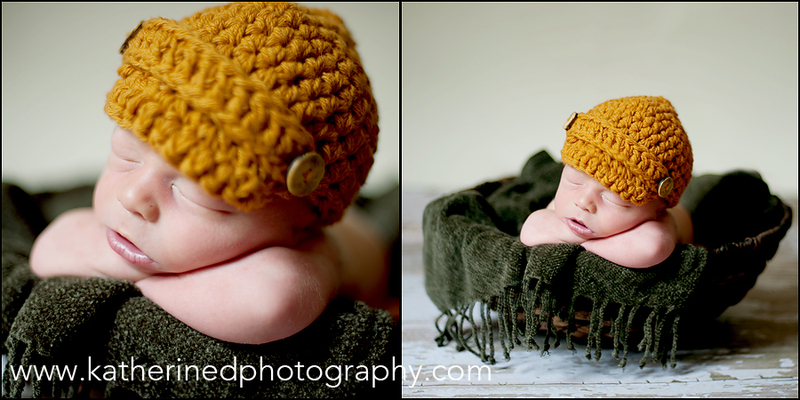 Oh that big sleepy smile had me and then I saw the knitted fire helmet! That’s all kinds of cuteness! These images are stunning… Mom and Dad must be over the moon! 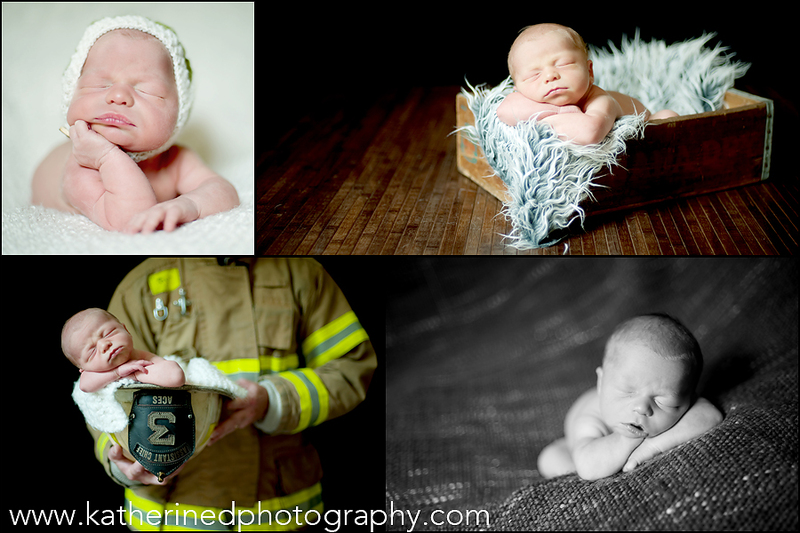 what an adorable baby .. love the variety ..and that lil’ fireman hat is just too cute! great session! These are simply amazing. You have given them so so many to choose from, and every single one is gorgeous. Wow, these are gorgeous!! That fireman shot is truly amazing! And what a beautiful, new mama! Wow, such fabulous variety – I love them ALL! Amazing photos to treasure forever! 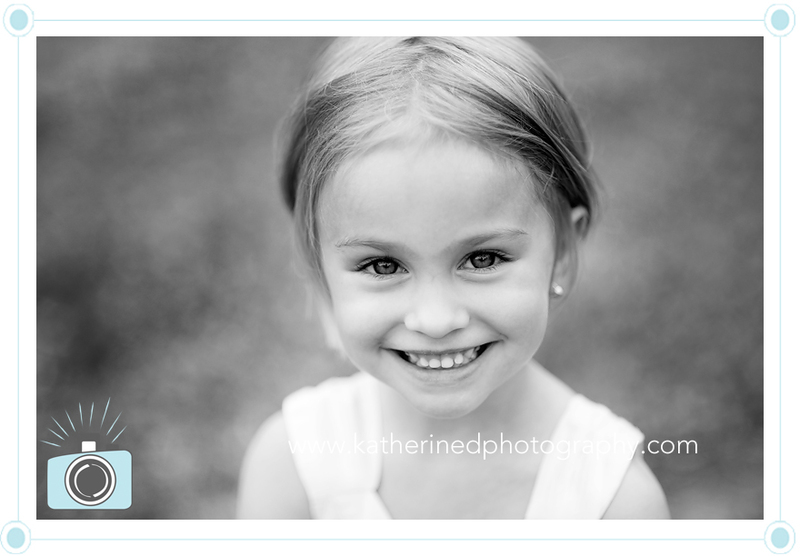 Beautiful work, Katherine! Back in March, just before we left on our cruise, we were lucky enough to close on the house we can see us living in forever. It’s been so crazy since then, but SO worth it! We purchased a home out in Parkton with 2.6 acres and room for a studio. So what does this mean for you, the client? Well this means I have a dedicated private studio! No more sessions in my garage or living room. Plus, with all that land, we can start doing combo sessions of part studio, part outdoors! I took my girls out for a few photos to show you what it looks like and what you would get from my backyard. And to show you that my children are not always cooperative, this is how Mia showed me she was done. I’m sure you can hear the complaining, lol! OOO the light is wonderful! Congrats on finding your forever home!! awesome space .. congrats on the new digs! 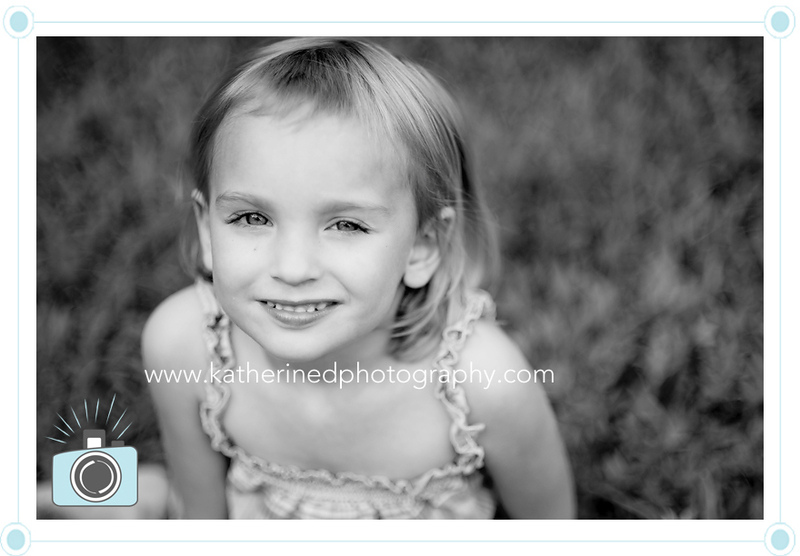 and you have such cute girls .. love that last shot .. sometimes those are my favorite images!! Wow, wow, wow, wow. I think that is all I can say. Wow. 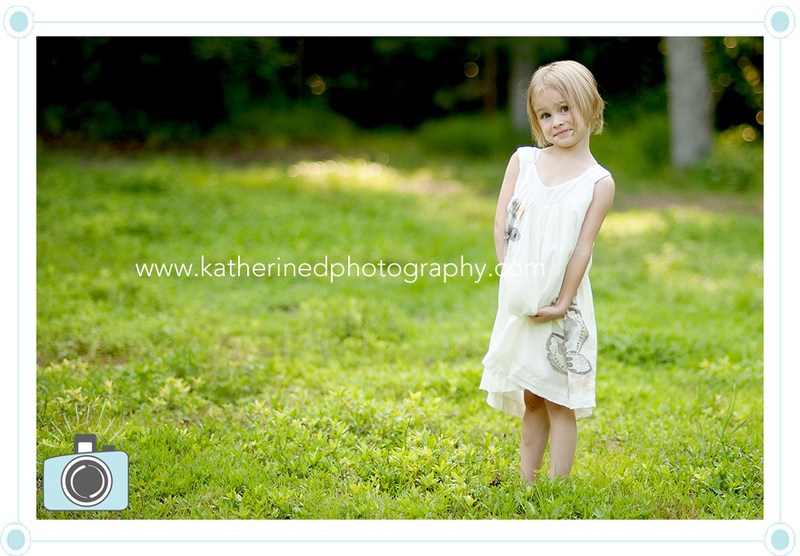 Your clients are so lucky – the space you have is so dreamy and the light is divine (plus, your girls are so cute!!). I can’t wait to see more captures from your new house!!! Katherine, congrats on the new house and yard! It will so great to have a studio. And your yard is fabulous! Beautiful models! Congrats on the new house! What an amazing opportunity to expand your business and it will be very convenient for clients. Love the close-ups of the girls and that last one is too cute!! Congrats on your new studio space. LOVE your yard!! 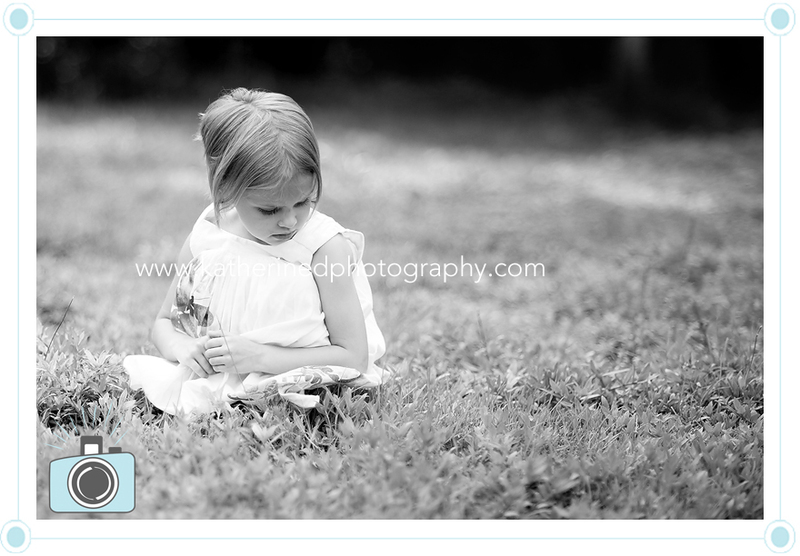 What beautiful images of your little girls! 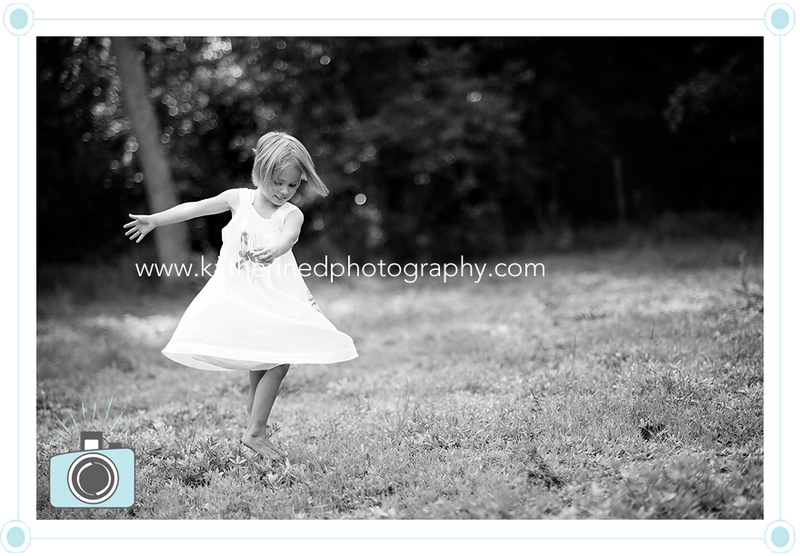 Such fun captures, and WOW to your new spaces! Congratulations! !